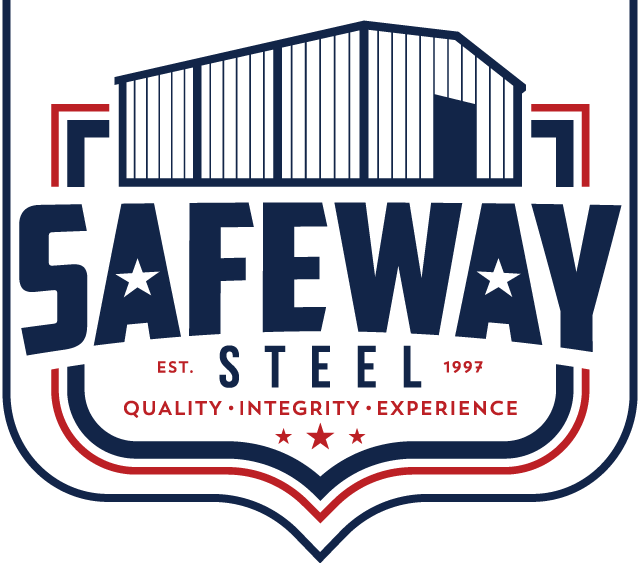 A metal standing seam roofing product attached to sub-framing using a variety of concealed, interlocking clips that provide for minimum panel penetrations. This panel can be used on new construction as well as retrofit on existing structures. This panel design provides a high degree of weathertightness and has been tested by independent laboratories in accordance with ASTM E283 and E331 (for air infiltration, water penetration, and wind uplift). 50′ maximum standard and longer lengths available by special request. Concealed fastening system. The clips are available as floating or fixed. Two different clip heights are available to allow for thermal blocks. Recommended for roof slopes of 1/4:12 or greater. When using the fixed clip we recommend for double slope buildings 200’ wide or less and single slope buildings 100’ wide or less. (May vary upon extreme weather conditions.) Oil-canning is not a reason for rejection. Specially designed to seal out the elements. Contributes to the system’s weathertight construction and ease of erection.